High quality concrete plants at prices far below our competitors. Proudly made in America with skilled craftsmen near Milwaukee, WI - an area well known for high quality mining and construction equipment manufacturing. The #1 supplier of water heaters to the concrete industry for over 30 years. Since 1939, Sioux Corporation has been designing and manufacturing premium, industrial-quality cleaning equipment, water heating and chilling systems, and steam generators. In house designed and manufactured control systems, aggregate and mixer moisture sensors, and other equipment needed for precision operation of a concrete plant at high speed. Concrete reclaimer and wash out systems that simply work. The only manufacturer specializing in only reclaimers and offering a full line of reclaimer sizes to suit any size concrete plant. A global market leader in cement handling & processing. Elite manufacturers of screw conveyors, augers, actuators, dust collectors, pop up valves, silo safety, and butterfly valves for cement materials. Provides performance-based polyurethane materials and wear parts to maximize the efficiency and lifespan of custom concrete batching systems. A superior wear-resistant product used to line drums, bins and hoppers, chutes, turnheads, concrete truck parts, bibs, mixer paddles, and belt cleaners. FESCO Direct coordinates equipment manufacturers across the country to construct perfect match ready mix, precast, and central mix batch plants – designed and installed by our partner JEL Concrete Plants. Accumulative and decumulative weighing concrete plants give you versatile options based on climate, production demand and budget. Industrial high performance equipment for heating water, cooling water and generating steam in the rugged conditions of a concrete plant and other construction applications. Tailored precisely to your specific concrete plant and production needs. Customize concrete production to its fullest: FESCO Direct manages the integration of silos, bins, hoppers, conveyors, bulk bag unloaders & powder handling into your unique system. Maximize production. Minimize waste and mistakes. Automate your new or existing concrete plant with an automatic or manual control system specially engineered for your precast or ready mix concrete plant. 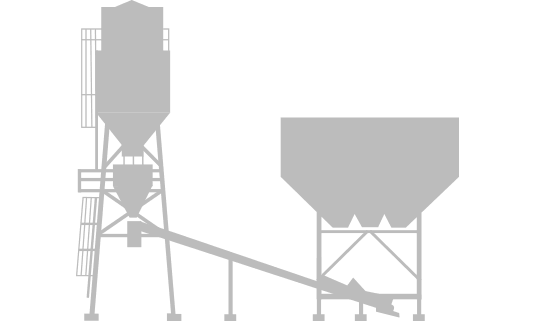 Building a custom concrete batching system involves a complex web of moving interrelated parts. Handling the logistics of the operation in-house is a one-way ticket to frustration, inefficiency and waste. Trust a family owned company who’s been doing it for decades. Contact us to learn more about getting a batching plant built to your specifications. FESCO Direct helps you get it right the FIRST time. Eliminate costly downtime on re-orders and premature replacement. Skip distracting your productive employees with concrete batching equipment purchase details, multiple vendors and dozens of salesmen you’ve never met. We are staffed with expert engineers, sales & parts professionals with established relationships with dozens of the USA’s finest equipment manufacturers. 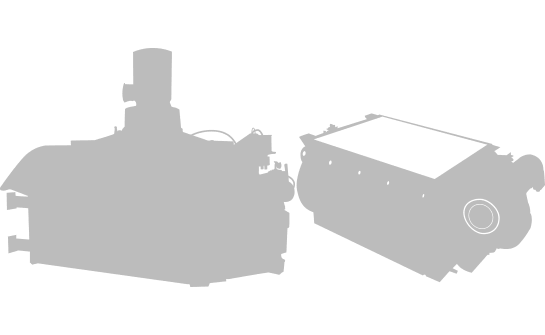 Manufacturers want to sell you their machine or equipment. We want to sell you the RIGHT machine or equipment. Fully custom systems for unique project requirements. We specialize in sourcing custom-designed equipment and systems. You provide us with the material type, flow characteristics and general properties (if necessary) and our team of engineers and vendors will design and manufacture the equipment or systems you need to unload, move, store, mix, load and handle the material or materials you are working with. We can also supply manufactured equipment proprietary to a specific customer desiring to protect their design, idea, and technology; meaning we will not share the designs with others or manufacture the equipment for others without permission. We have parts available for most concrete plants regardless of manufacturer, age or concrete plant type. Many parts are in stock and are available for same day shipping standard or ground. Save a few bucks on lightly used concrete batch plant equipment: used concrete mixers, silos, bins, conveyors, water heaters and other used miscellaneous equipment.